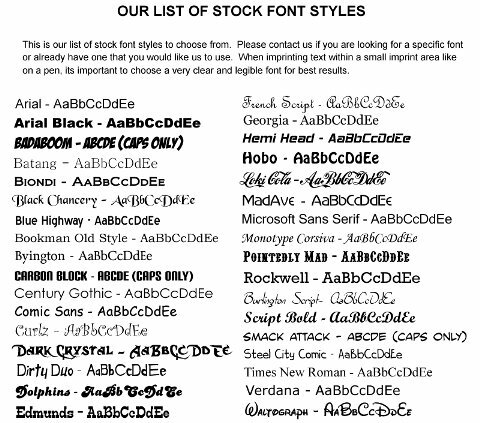 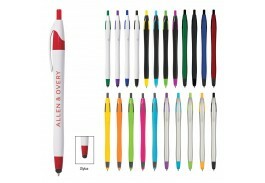 Looking to get your name or message out to the masses? 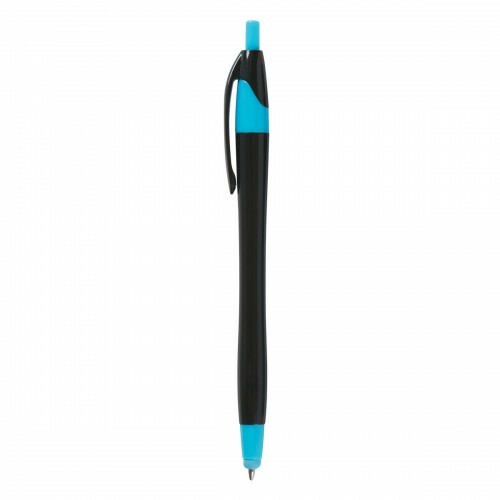 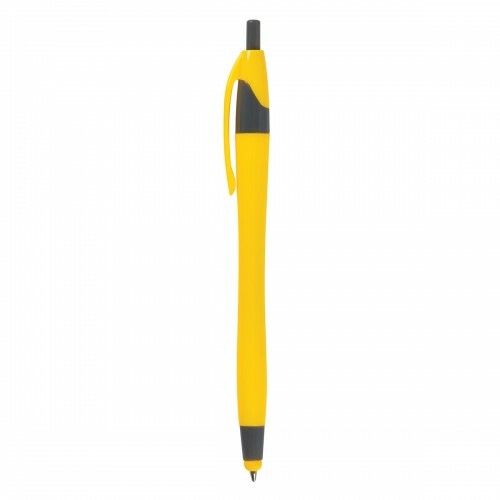 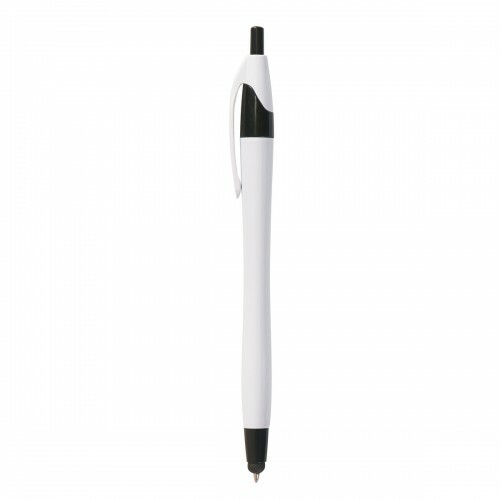 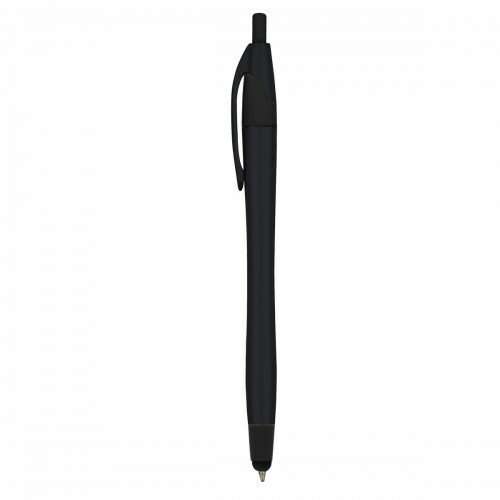 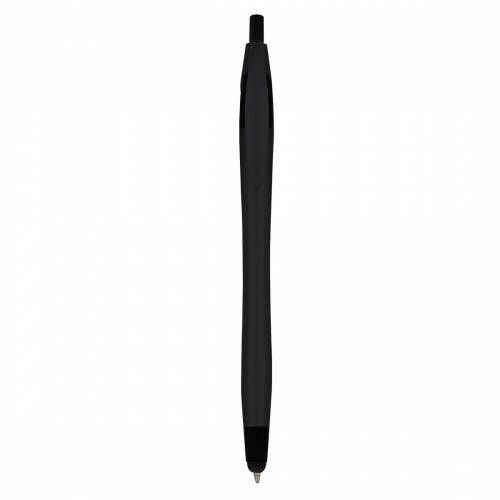 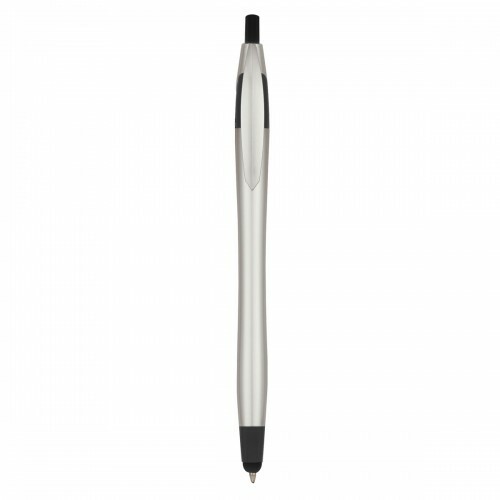 Try a promotional stylus pen! 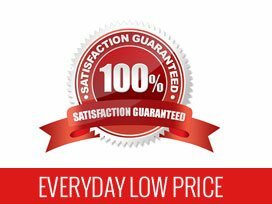 Affordable and ideal for purchasing in bulk, custom pens fit into any marketing campaign and are the easiest way to spread the word. 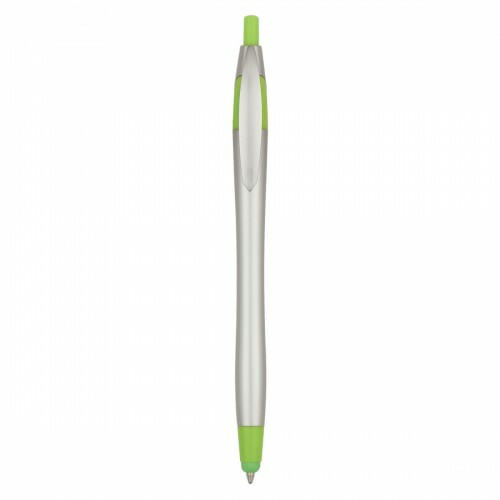 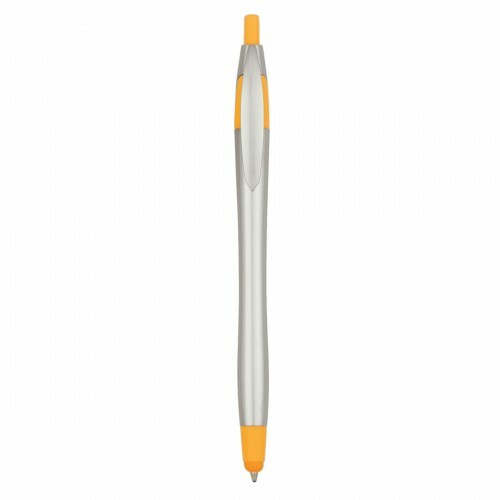 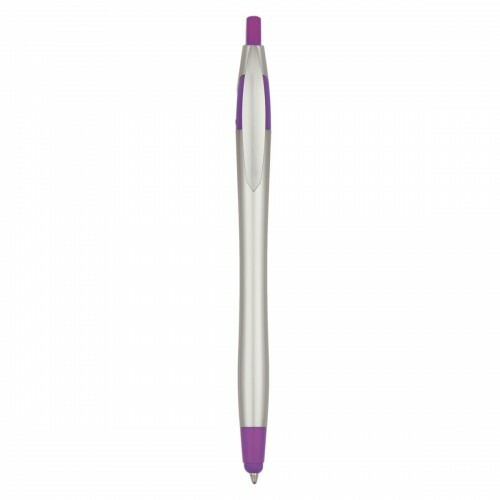 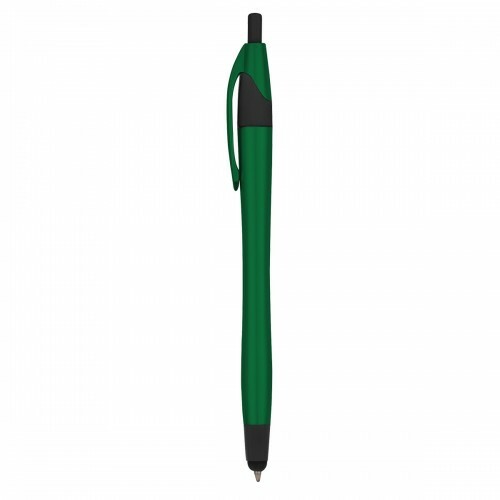 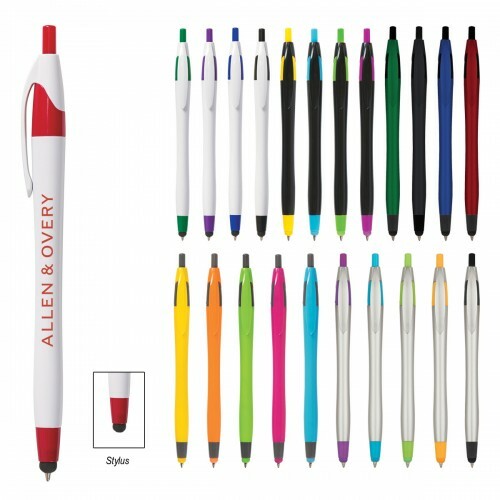 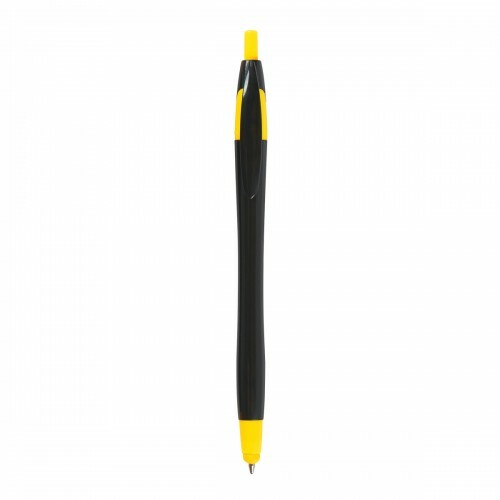 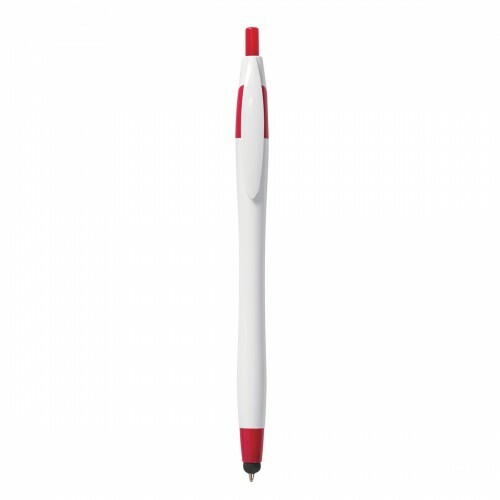 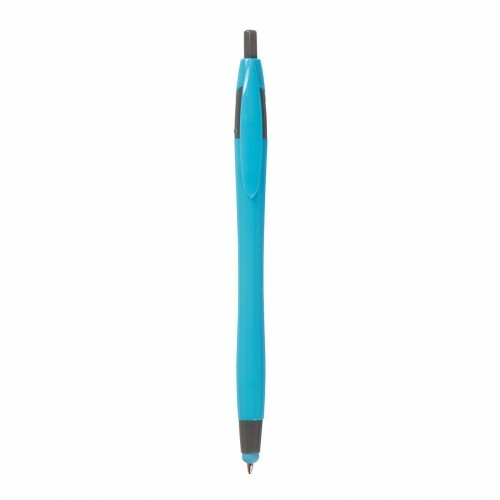 The Dart Stylus is a perfect choice for all your promotions, and comes in 23 color combinations! 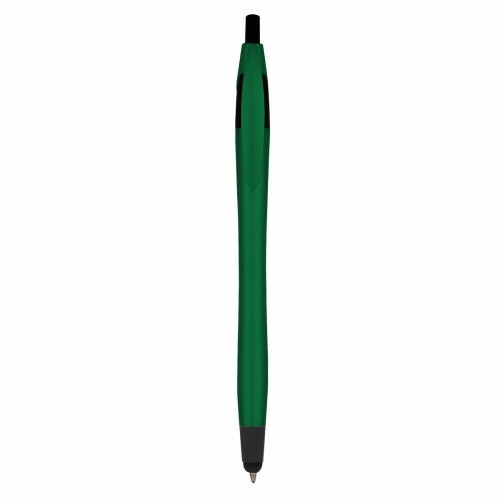 Start with a White, Silver, or Black barrel and choose your colored trim, or opt for a solid color Light Blue, Fuchsia, Lime Green, Orange, or Yellow with Gray Trim, or go bold with Metallics in Black, Blue, Burgundy, Green or Silver, all with Black Trim.